What does one month’s worth of ‘rubbish’ from one institution look like? 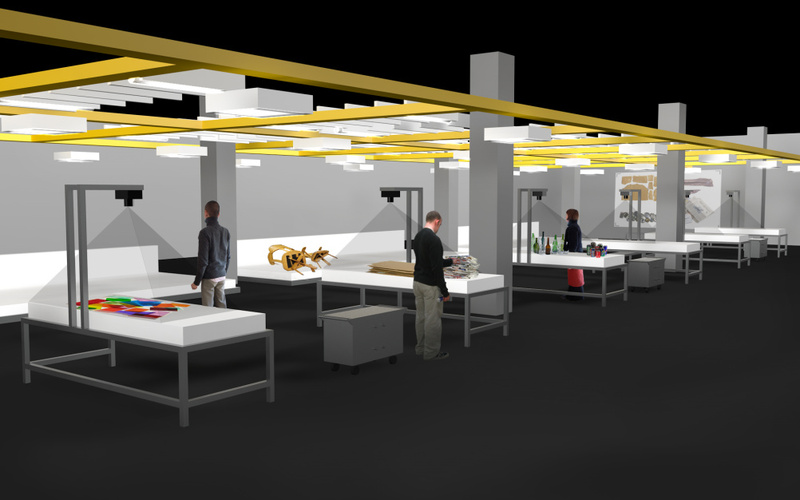 Artist Joshua Sofaer aims to find out with his Rubbish Collection project at London’s Science Museum. The exhibition will see visitors invited to help sort through and document 30 days’ worth of refuse generated by the museum’s staff, contractors and visitors. 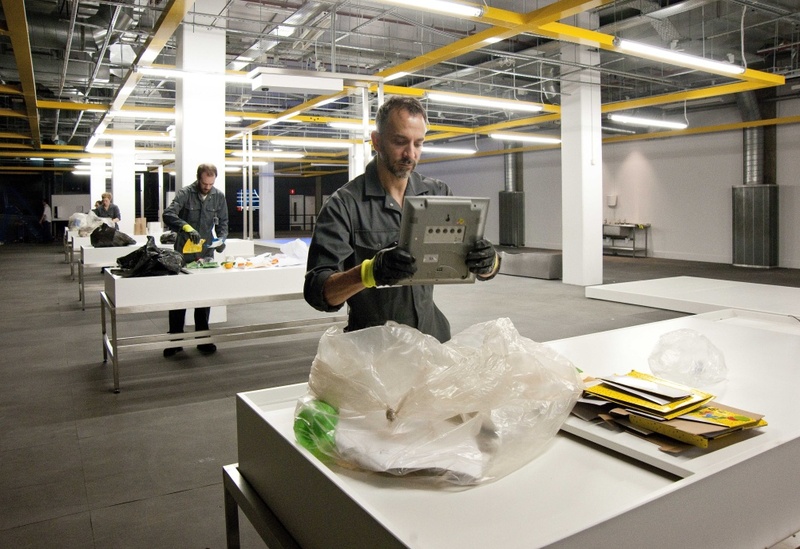 The rubbish will be diverted through an exhibition space and photographed by Sofaer, before being processed for recycling or used to generate electricity. 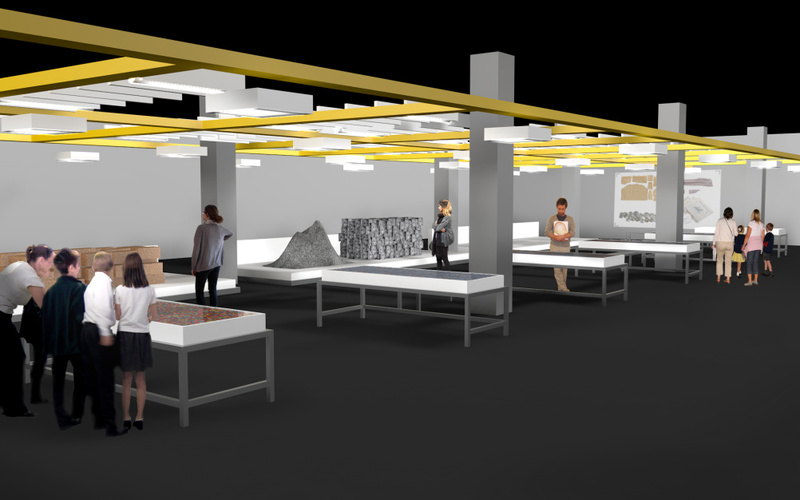 For the exhibition’s second stage, Sofaer will bring the rubbish back to the museum at different stages of processing, to look at issues around sustainability and reuse. The exhibition has been designed by NORD, which has created a ‘functional, utilitarian’ space, which will host both stages of the project. A central stainless-steel table used to sort rubbish in stage one can be flipped over to form a display tray for stage two. 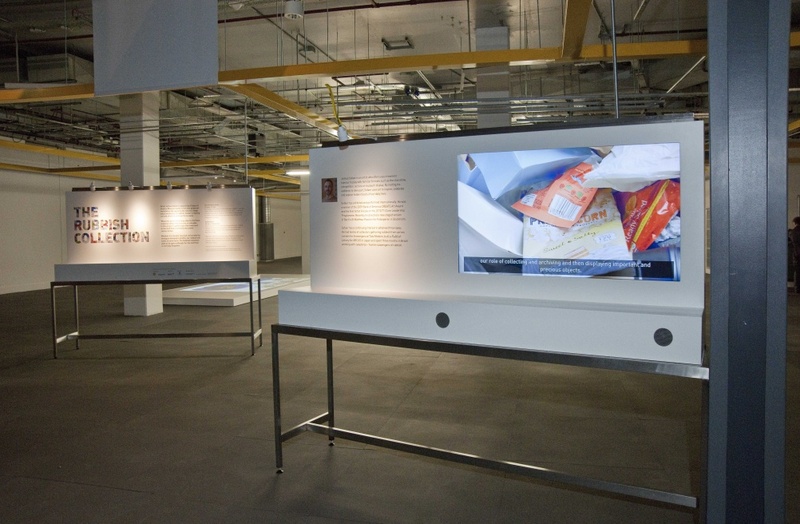 The Rubbish Collection is at the Science Museum, Exhibition Road, London SW7, from 16 June-14 September.